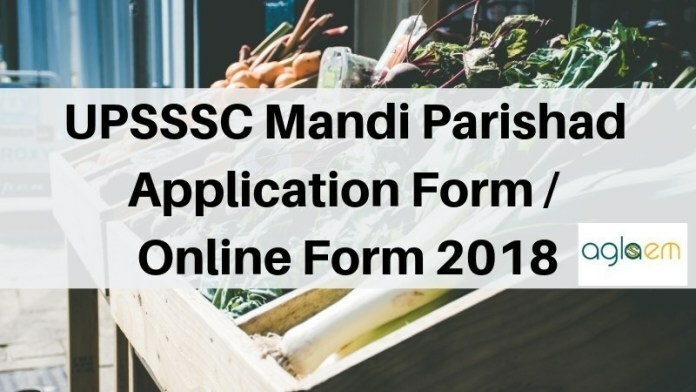 UPSSSC Mandi Parishad Application Form / Online Form 2018 – Uttar Pradesh Subordinate Service Selection Commission (UPSSSC) has released the UPSSSC Mandi Parishad Application Form 2018 on December 05, 2018. The UPSSSC Mandi Parishad Application Form / Online Form 2018 has been made available at the official website i.e. upsssc.gov.in. The last date to submit the application form is December 26, 2018. 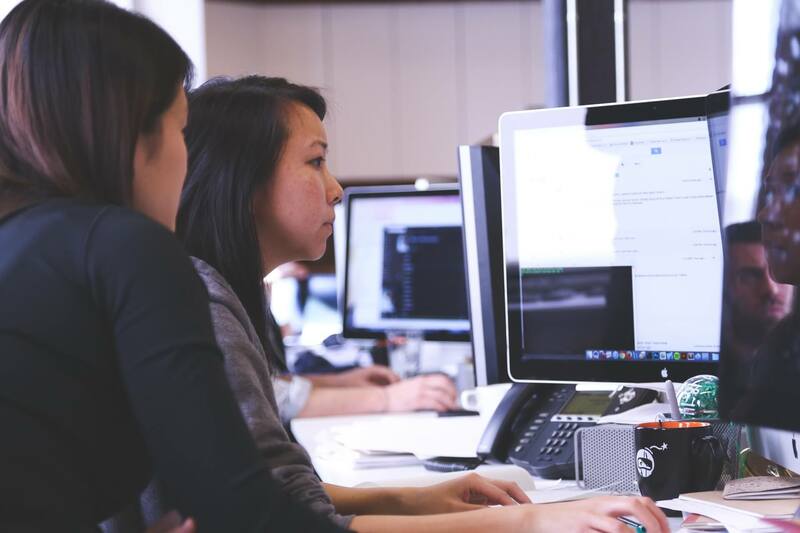 The candidates who will submit the application form before or till the last date those candidates application form will be considered for the further recruitment process. The candidates will be able to edit their application from December 26, 2018, to January 02, 2019. From this page, candidates will get full information regarding UPSSSC Mandi Parishad Application Form / Online Form 2018. 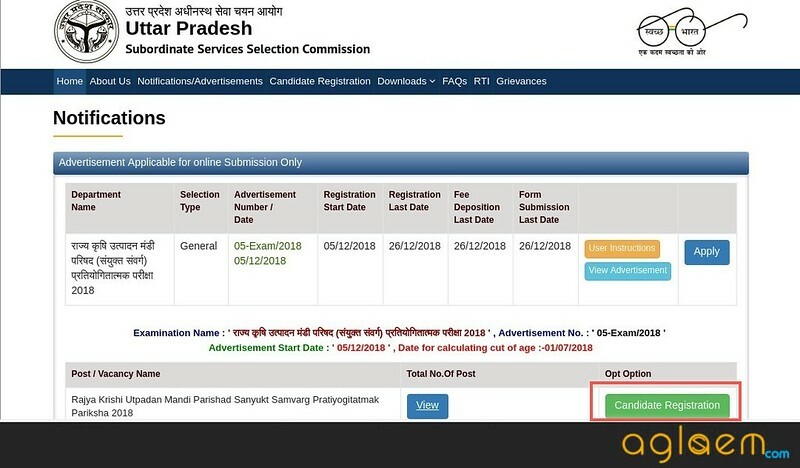 Latest: Application Form For UPSSSC Mandi Parishad Recruitment 2018 has been released, check the same from below. The candidates should fill the valid details in the application form. Candidates can make the payment by using online and offline mode For more information regarding UPSSSC Mandi Parishad Application Form / Online Form 2018 check the below mentioned schedule. The candidates who are filling the application form have to pay the application fee. The application fee differs category wise. The General and OBC candidates have to pay Rs. 225/- and the candidates belonging to SC/ ST have to pay Rs. 105/- as an application fee. The application fee for PWD candidates is Rs. 25/-. 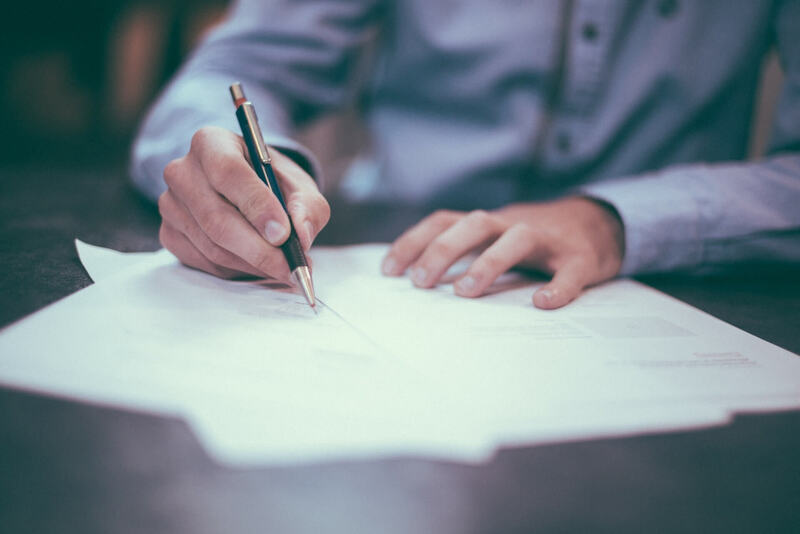 Mode of Payment: The Commission has provided the two modes for making the payment. Online: With help of Credit Card/ Debit card/ and Net Banking Details the candidates can ay the application fee. 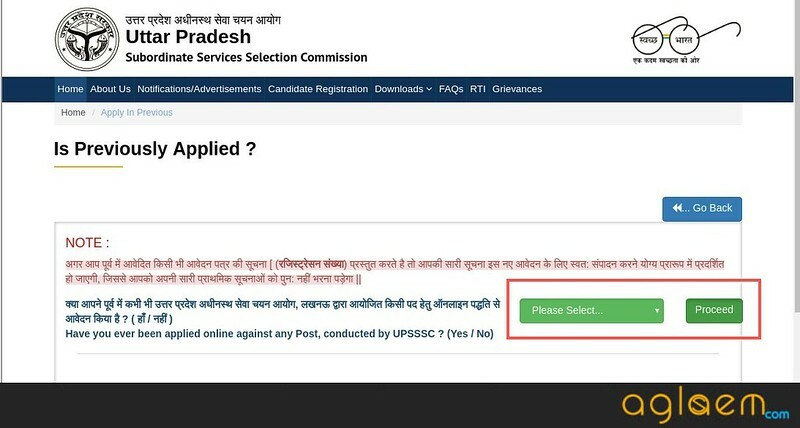 How To Fill The UPSSSC Mandi Parishad Application Form / Online Form 2018? After filling the application form candidates should take the p[rint out of the application form for future reference. Candidates can follow the steps given below for filling the UPSSSC Mandi Parishad Online Form 2018. Thereafter, the notification page will open, from that page click at the apply button. 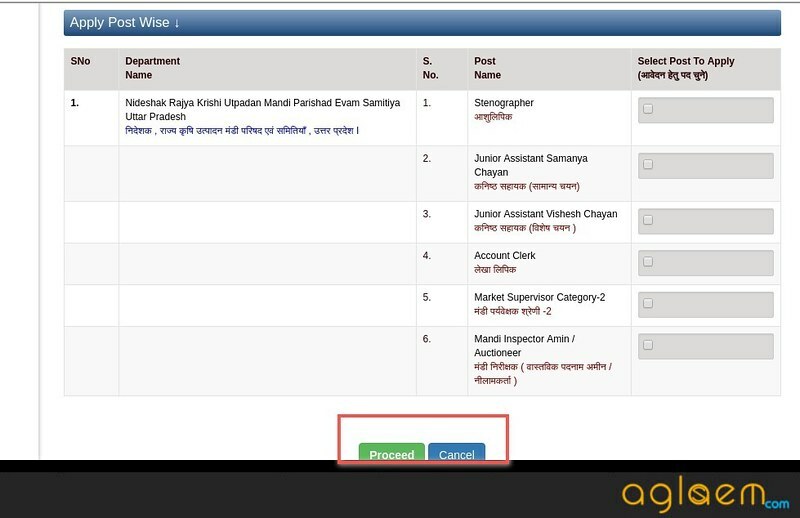 Thereafter, Post / Vacancy Name section drop down will open from that section click at the Candidate’s Registration button. Thereafter, on the next page, one note will display. Read that note carefully and then select the option and then click at the proceed button. 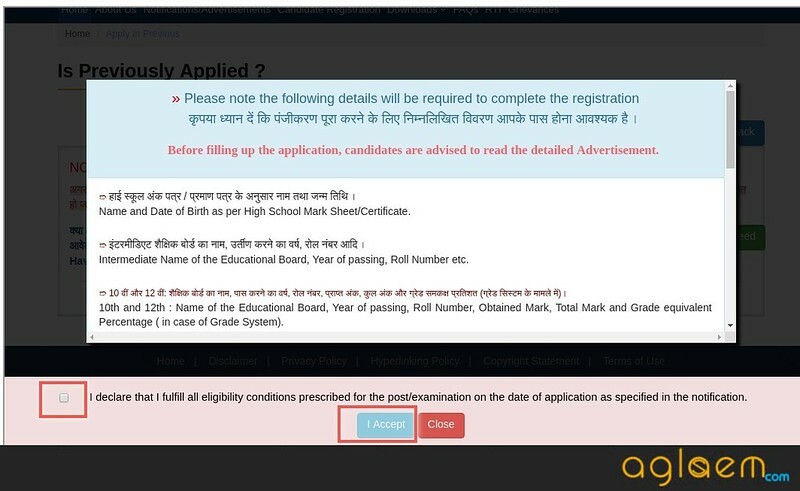 After click at the proceed button one registration related popup will display on the screen, read all the details and click at the I Agree button. Thereafter Apply Post wise page will open select the post for which you want to apply and then click at the proceed button. Thereafter, Application Form page will open fill and upload all the asked details (Personal Details. 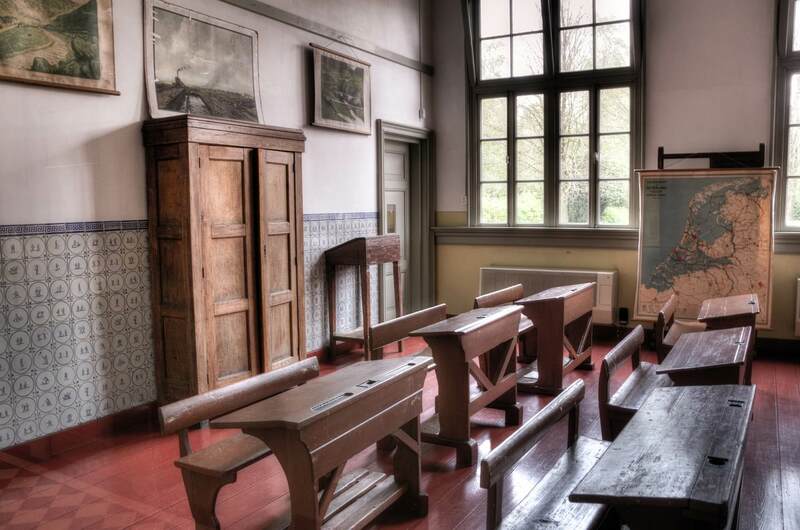 Contact Details, Educational Details, Photograph, Signature etc.) and then click at the proceed button. Thereafter, the payment page will open on that page fill all the asked details and click at the submit button.